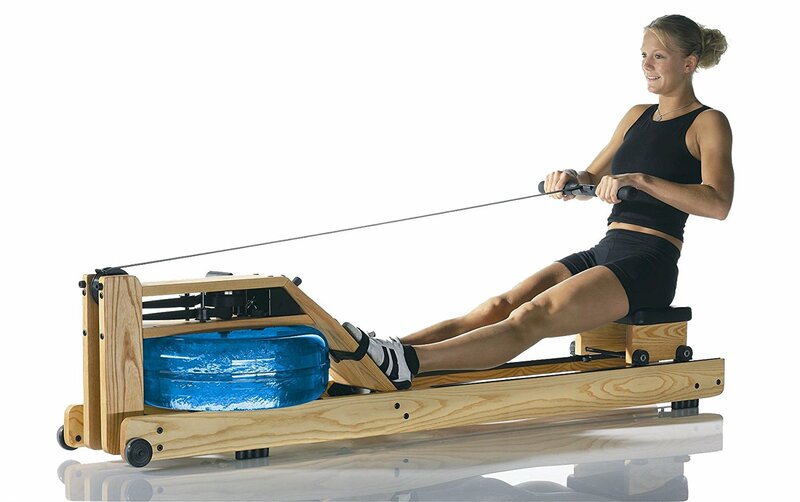 The Natural Rowing Machine is manufactured by WaterRower, a famous and trusted brand in the fitness industry. It is a machine that uses water flywheels to replicate the experience of rowing an actual boat. Also, it is one of the two rowers in the Natural Series. The other is Club Rowing Machine, which best suits health institutions and fitness clubs. The Natural Rowing Machine is handcrafted in solid ash hardwood and stained honey oak to enhance its appearance. These materials are of premium quality and should last for quite a long time. The WaterRower Natural Rowing Machine is beneficial to people who would like to do intense cardio and muscle fitness exercises. 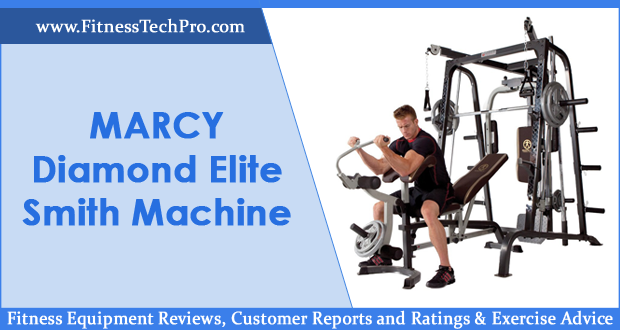 If you find other machines stressful or tedious to use, then this might be good for you. Many people find the machine interesting and fun, especially because it mimics the experience of rowing a boat perfectly. Professional sportsmen and women might not find this product as challenging, but anyone else should be able to appreciate the intensity of the workouts. It is actually one of the most efficient calorie burning exercises you can ever find. The activities involve all the major muscle groups in the body. The Natural Rowing Machine can hold a maximum of 1,000 pounds. It weighs 117 pounds and has dimensions of 84 by 21 by 22 inches. The outside of the rowing machine has two paddles in a tank of water. Because it is enclosed, the whole operation is quiet and smooth, making it a lot less mechanical. The machine has no moving parts; and therefore, does not need maintenance or lubrication. No part of the machine wears out since there is no friction involved in its functioning. To track performance, the Natural Rowing Machine uses a Series 4 performance monitor. 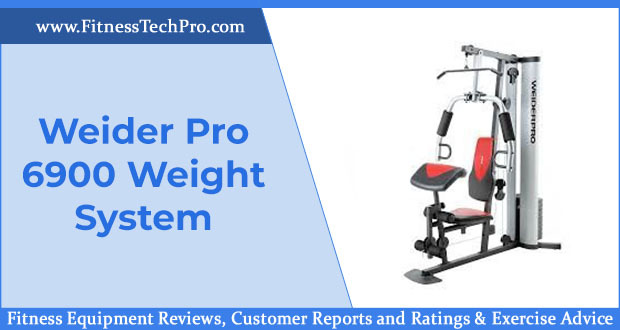 The machine has dual rails and four corner wheels that serve to reduce the amount of sweat and also to make the seat more stable. 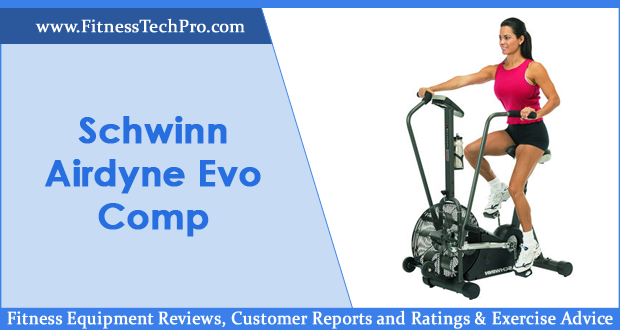 Water rowing machines are known for their minimal requirements when it comes to maintenance. The machines have no moving parts; and therefore, do not wear. 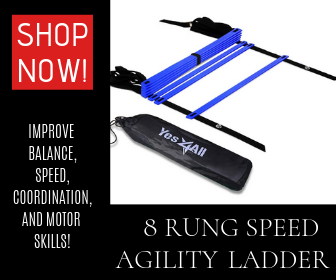 Due to the presence of a water tank and flywheel, it is unnecessary to use a motor, and this eliminates the need for moving parts in the Natural Rowing Machine. The only maintenance required might be the tightening of the bolts every few months. WaterRower went a step further and made this product using very high-quality hardwood. You should, therefore, expect to own this machine for the rest of your life without having to engage in stressful maintenance routines. The machine comes with a one-year warranty on the frame. Owners need to submit registration forms for the company to upgrade their warranty package on the frame to five years. The warranty covers the components for three years. To experience the full benefits of the Natural Rowing Machine, you just need to exercise three times a week. The training sessions should last for 30 to 45 minutes. To row harder, don’t struggle to pull with your shoulders and arms. Instead, push harder with your legs and feet. Doing this helps you target the leg muscles and abs. Rowing will work 84 percent of your body muscles, so you should expect your whole body to hurt after your workout. The only exercise that targets more muscle groups than rowing is swimming. The Natural Rowing Machine is excellent in many ways. However, it still has its downsides. Here is a list of the pros and cons of this device. • Solid build. You shouldn’t expect this machine to break down at any time in the future. Also, you don’t need to bother yourself with stressful routine maintenance since it does not get damaged easily. It is made of strong hardwood material that can last for a very long time. • Looks good. The machine is handcrafted with stained honey oak to make it visually appealing. It can even double up as a decoration for your home environment. • Easy to assemble. The assembling process of this machine is instinctive, even for people who are not used to assembling products. The manual has 10 assembling instructions that are accompanied by pictures for demonstration. You should spend about 30 minutes putting it together. • Realistic rowing motion. The manufacturer makes use of water tanks and flywheels to add authenticity to the rowing experience. It feels exactly like real rowing, and also has the sound effects of smooth flowing water. • Monitor linking. The machine has the capacity to link the S4 monitor to your PC. • Expensive. This machine is even more costly than similar alternatives. If you can afford it, however, you will not regret your purchase as it is a top level product. • Poorly functioning monitor. The Series 4 monitor fails in its functionality, especially considering the cost of the Natural Rowing Machine. It is also poorly positioned in the machine, and even the wider display does not help to make it clear. • Poorly designed foot rest. The footrest suits people with larger feet. Children and most women will find the straps loose and uncomfortable. 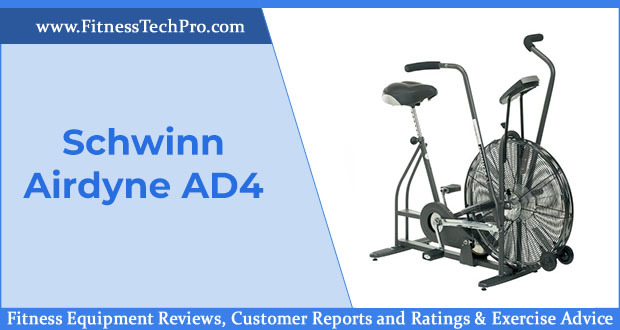 A good number of the buyers and users of the Natural Rowing Machine are satisfied with the product. Most of them enjoy the feeling of rowing a real boat with the quiet sound. A majority also commented positively on the product’s beauty. It can be raised to stand at a corner of a room and will even end up making the space look good. Setting it up was also a breeze for a good proportion of the buyers, mostly because it was half assembled when they got the package. They also noted that the instructions are straightforward and simple to follow. However, failing to read the manual can lead to significant errors and more delays. The main negative comment made about the Natural Rower is about the foot rest. It is made of cheap molded floppy plastic, which is not the expectation for a product in its price range. A good number of users also complained about the poor positioning of the monitor. Also, they expected more details on performance as they work out. 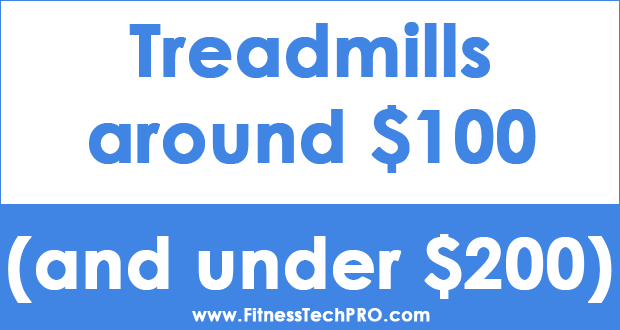 The Natural Rowing Machine is a top notch product, and this is why it is costly. It is a great product for working out your major body muscles. This machine does not involve lots of maintenance routines, and should still last you for a lifetime. If you can afford it, the Natural Rowing Machine will serve you well.